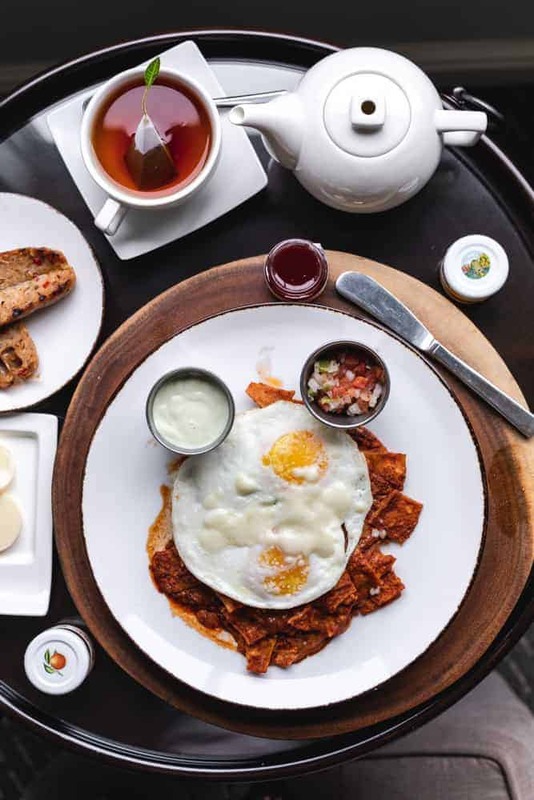 Flavor by Loews is a new way for travelers to enjoy the best artisan food of an area without having to set foot outside of their hotel. 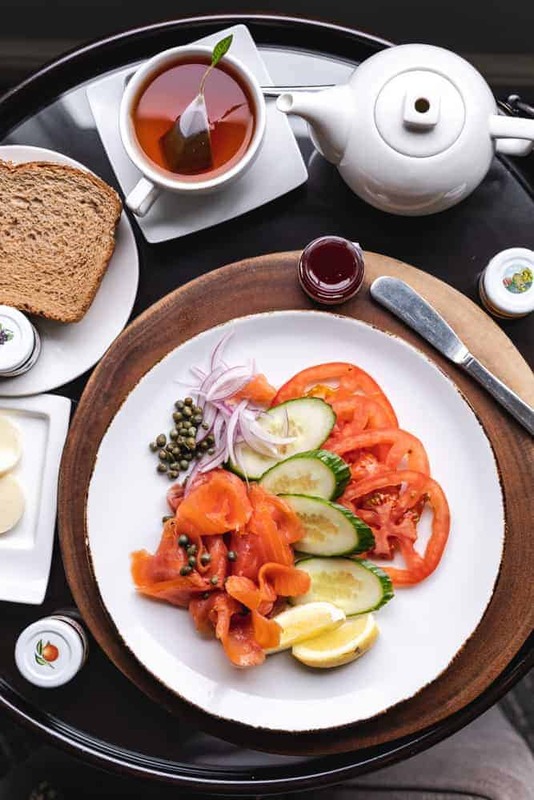 Think of your next business, family, or solo trip to a city like Miami, Tuscon or New York, and being treated with the best of local food culture. 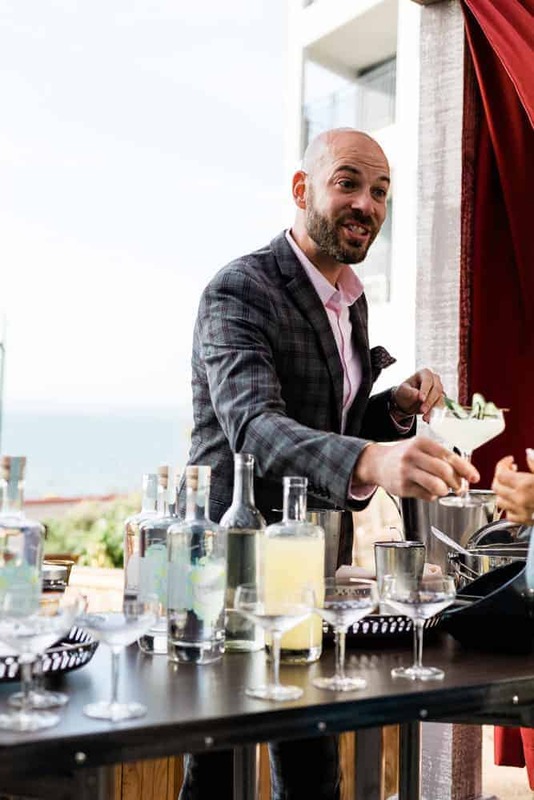 I was invited to cover my city’s kickoff event for Flavor San Diego, held at Loews Coronado. What an experience, below are the details. 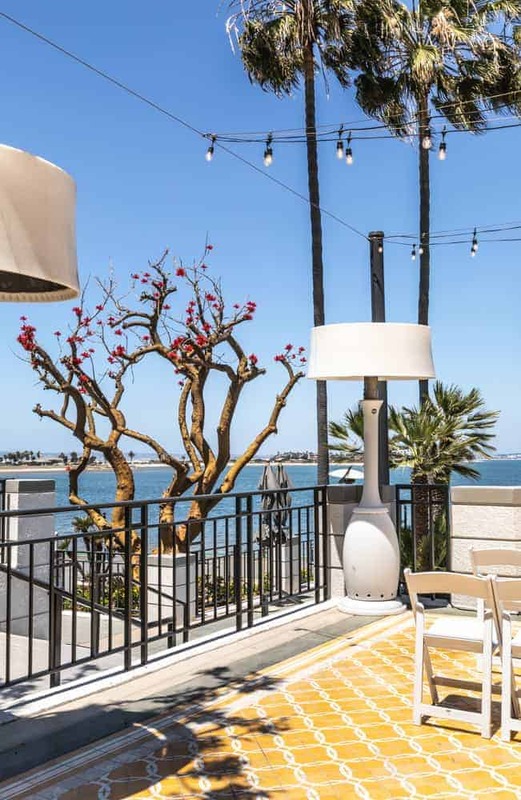 Flavor San Diego started out with a bang on the Loews Coronado patio, boasting views of the bay, bridge, skyline and a killer spread of food laid out before us. 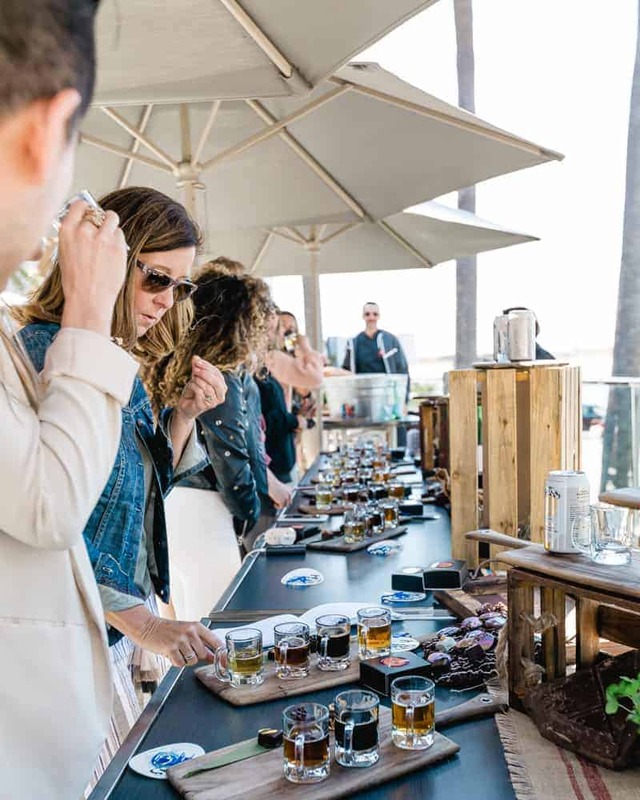 There was a great energy in the air as San Diego rightfully prides itself in its food and drink scene. This unique event gave a nod to some of the top talents in the city and a stage for them to showcase their culinary and libation crafts, while dually giving lucky fans of food like me an opportunity to experience and relish it all in a single, choice location. 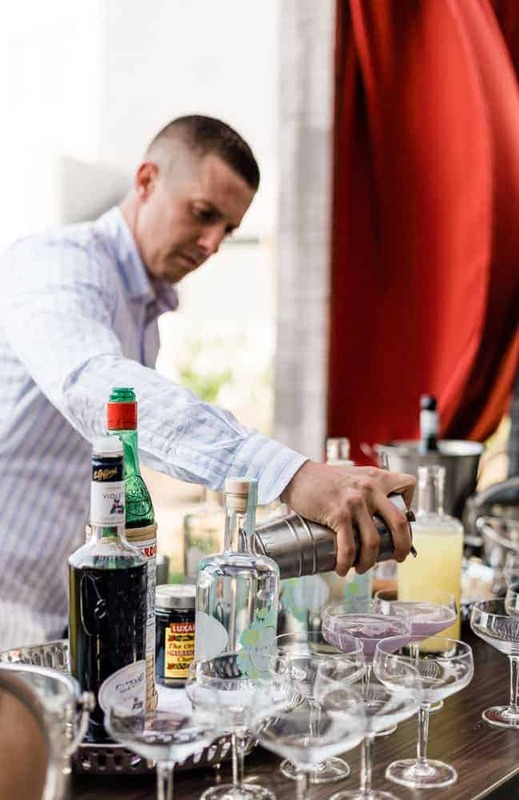 We were sipping gin and vodka cocktails from You & Yours Distilling Co. a brand making some big waves in the local scene. 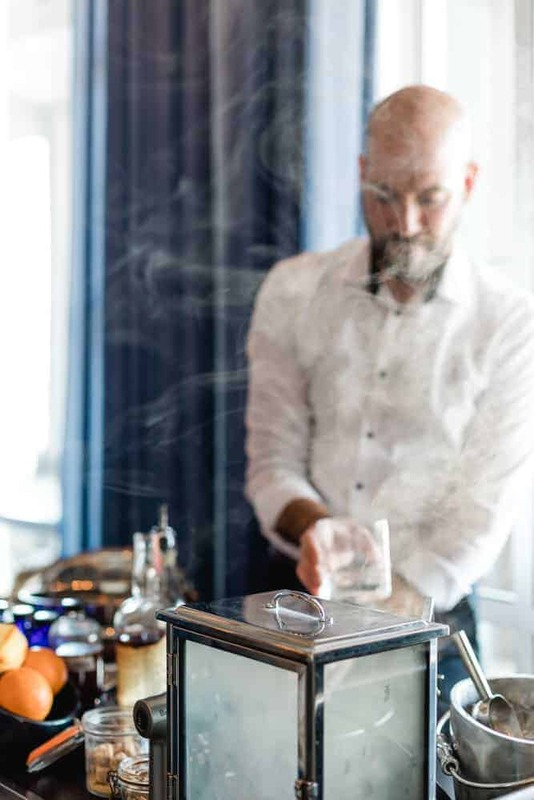 Call me a snob, but with gin in-particular there are very few brands that I enjoy. You and Yours is now on that short list, and quite high up as a favorite. 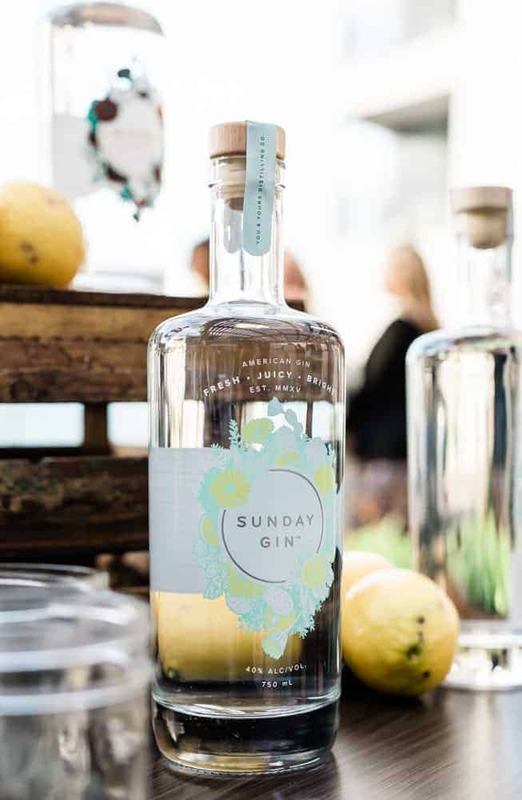 I absolutely love the mix of citrus, juniper and floral flavors of their Sunday Gin. The taste isn’t the only thing that makes You and Yours special. 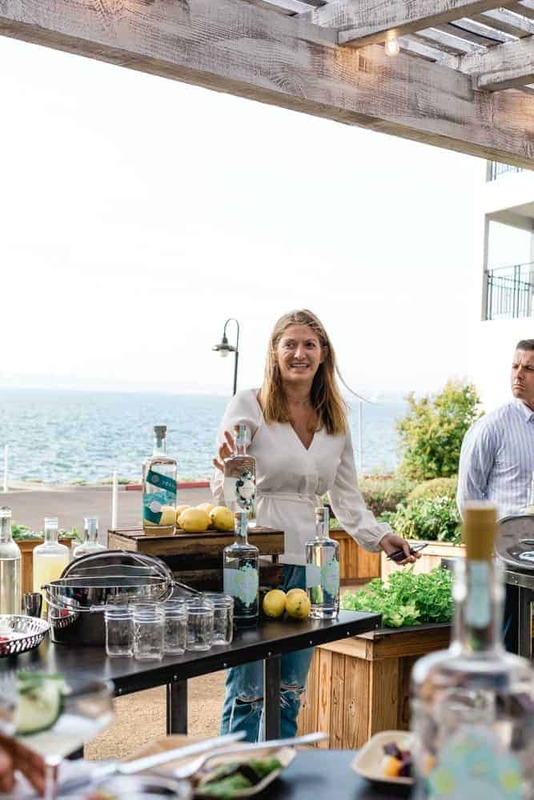 It’s led by the city’s first female distiller, Laura Johnson, and is also California’s first destination distillery. 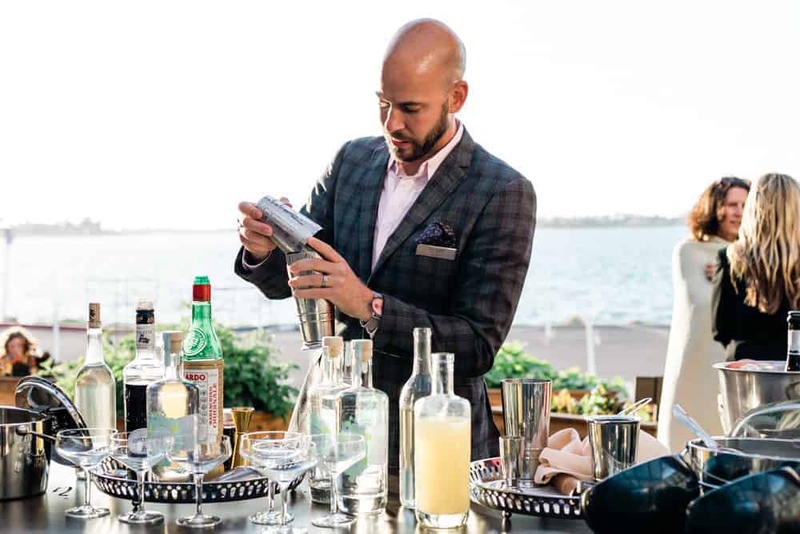 Head to their urban location to experience their tasting room and cocktail program. Through Flavor San Diego we got a taste for that, with a bottle of Y&Y sent to our room alongside spices, citrus, flowers and mixers to experiment with and create the perfect cocktail. 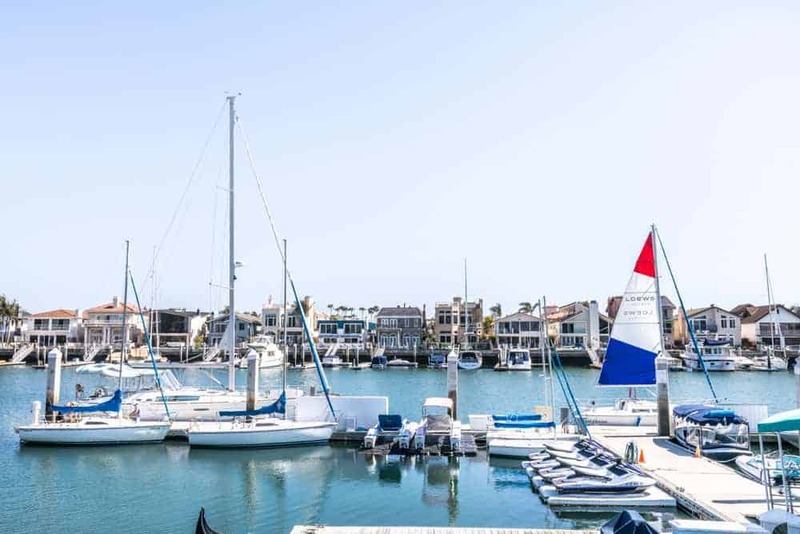 After retreating to my room for the night (spacious and modern, comfy bed, gorgeous views of the yachts in the harbor), I was eager for the next leg of Flavor SD journey, which took us to Catalina Offshore. 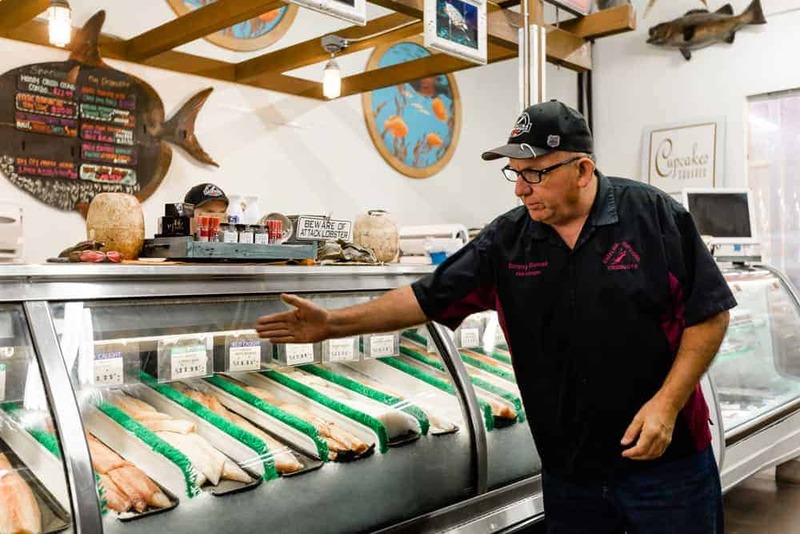 For 40 years they have been providing the freshest seafood in the city. 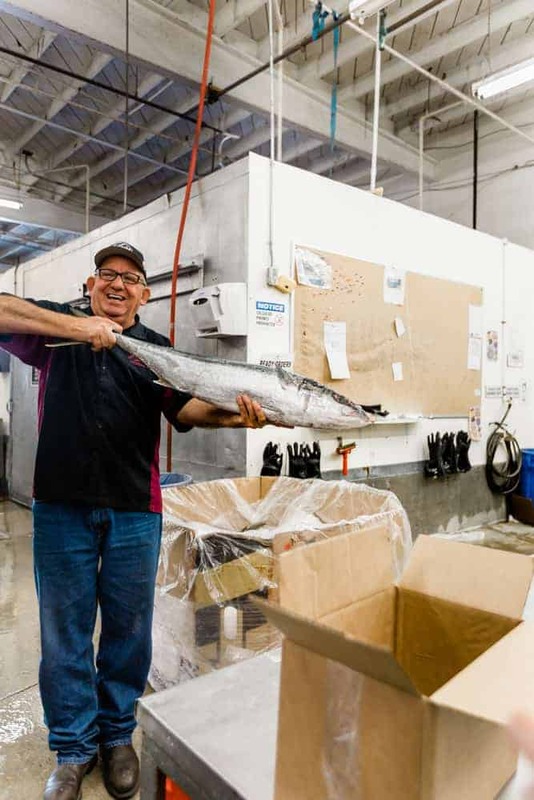 We had the honor of meeting their iconic fishmonger, Tommy Gomes, who educated us on their low-impact fishing practices, as well as the extra attention they give in each step of their process to preserve an optimum quality and freshness. The proof is in the pudding (or in this case the sashimi), as we got to sample some of the best fish I’ve ever tasted. Each piece went down like butter, the freshness was mind-blowing! Having worked in the sushi industry for a couple of years I like to think that I am well-versed in this area, and Catalina Offshore sets the bar beyond high. 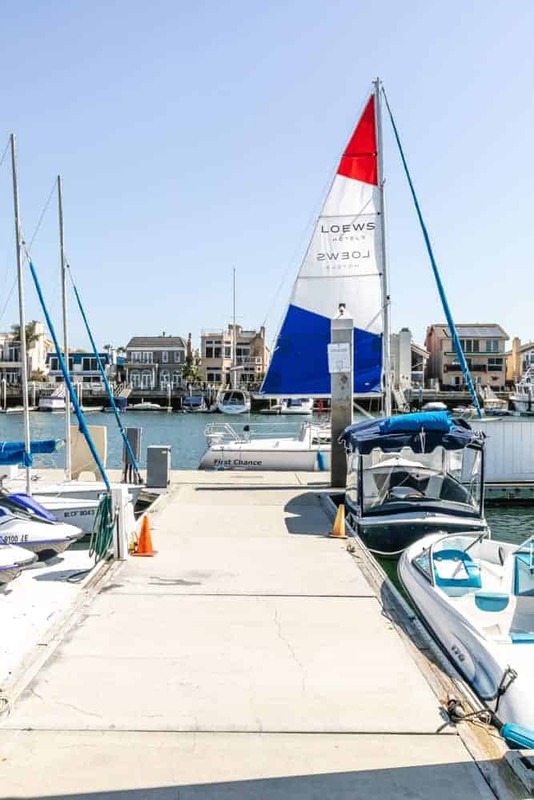 One great way to experience Catalina Offshore is by dining at Loews own Crown Landing. Their local catch of the day is special in that you can find out exactly where the fish was caught, when the boat was docked, even the name of the fisherman. 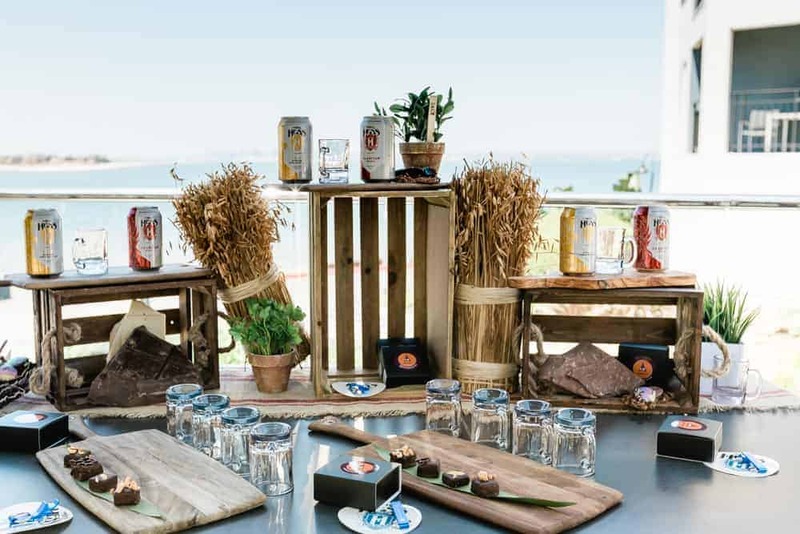 Next-up we got pampered with truffles and beer while hanging out in one of Loew’s seaside gardens… not a bad way to spend an afternoon! Andrea’s Truffles were like little pieces of art; some that popped in color like small, bright, birthday cakes, others with gorgeous marble-like designs. They tasted heavenly, their approach of making small batches with quality ingredients is evident in every bite. The pairing with beers from Mike Hess Brewing was spot-on. It’s no surprise that Solis, their IPA and Habitus, their double IPA favorites amongst my peers… this is after all San Diego where IPAs reign supreme! For me, the Grazias Vienna cream ale and the smooth Kölsch ale, Claritas, were unforgettable winners. 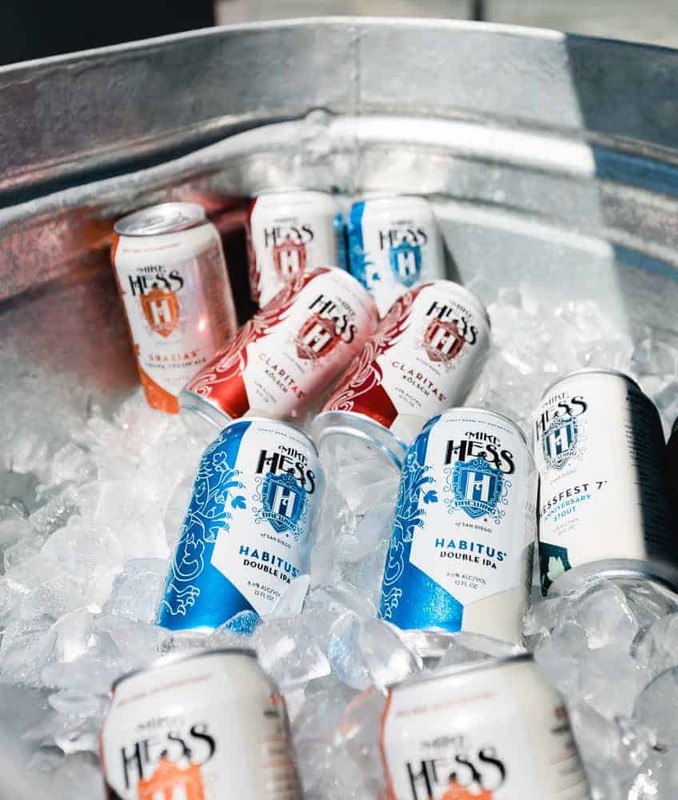 We learned that Mike Hess is no ordinary brewery for many reasons. For one, their blog has one of the most comprehensive listing of nano brews in the country, and is the go-to source for opening a nano-brewery. Another reason is their attention to detail, just look at the records they keep of every batch of Solis, outstanding! Even their cans are different, with a 360 degree pull off top to give the wide-mouth glass experience and aromatic enjoyment. 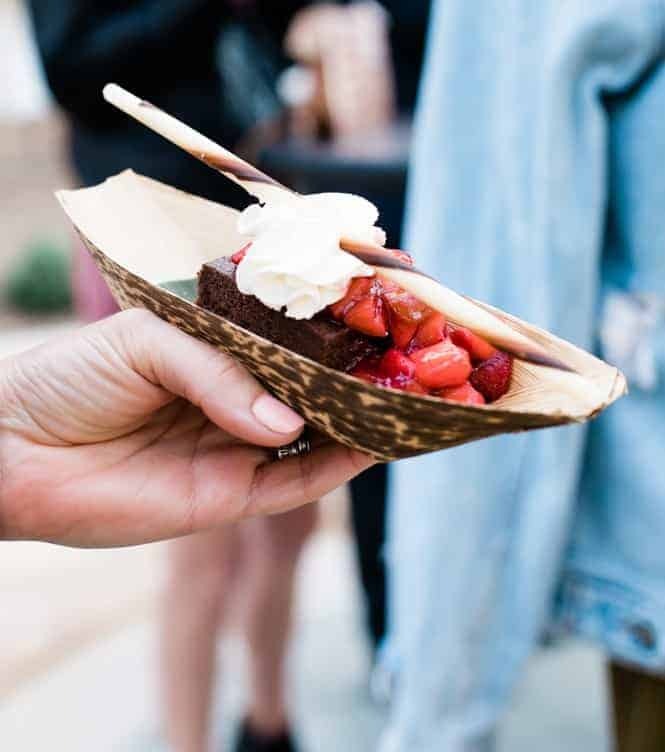 Sweet Cheeks Baking Co. was the perfect way to round out the Flavor SD event. 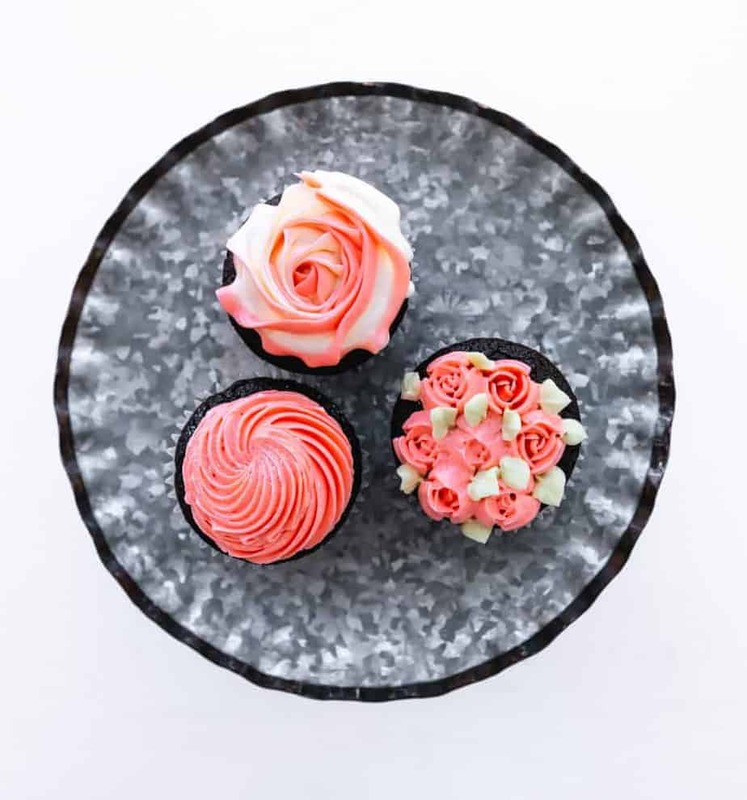 Their sweets (which are available for guests at the hotel) are made up from the finest ingredients like single-sourced and sustainable chocolates, cage free local eggs and local organic field lavender. 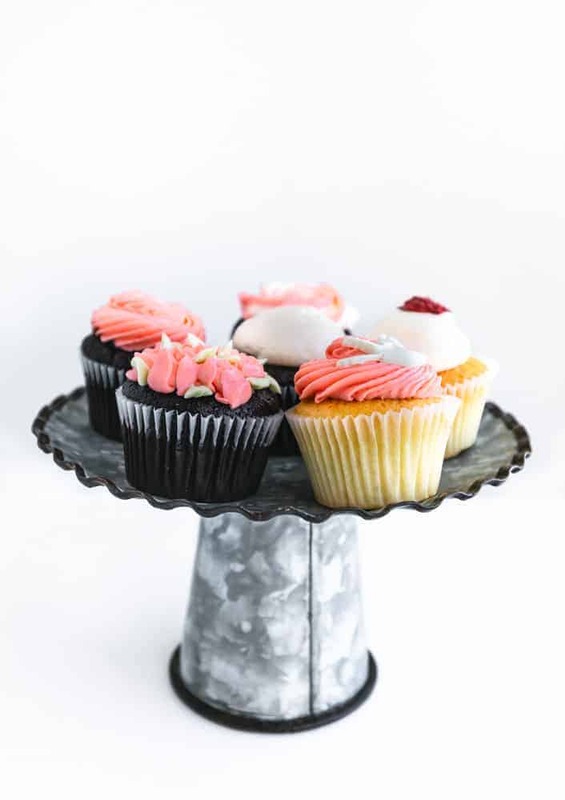 You may have seen Sweet Cheeks Baking Co. win Food Network’s Cupcake Wars, or possibly follow them on social media to keep up with their artistic, jaw-dropping cakes for weddings and other events. Owners Donna and Elaine gave us tips as we decorated our own cupcakes. 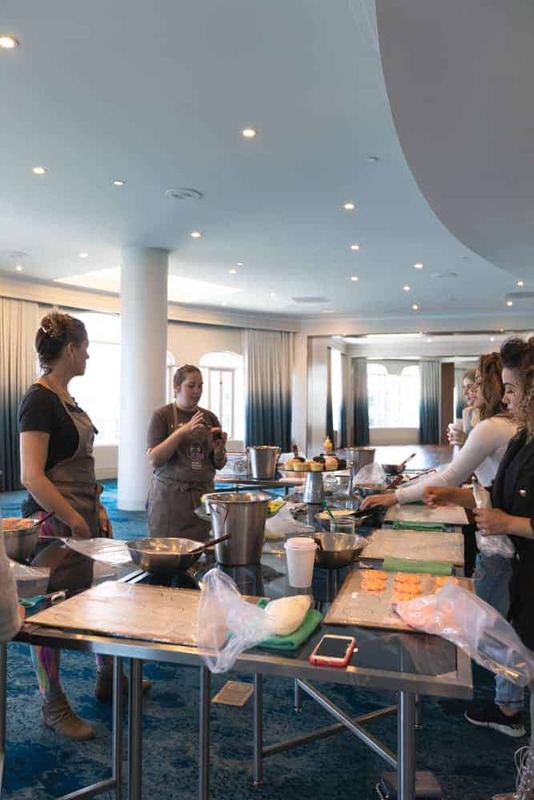 Desserts have never been my forte, so I especially appreciated getting the inside tips from the pros. My cupcakes turned out looking decadent, I couldn’t believe I actually made it! How did it taste? Like a dream, so pure and fluffy. Fingers crossed that I can remember all of those tips the next time I’m baking. 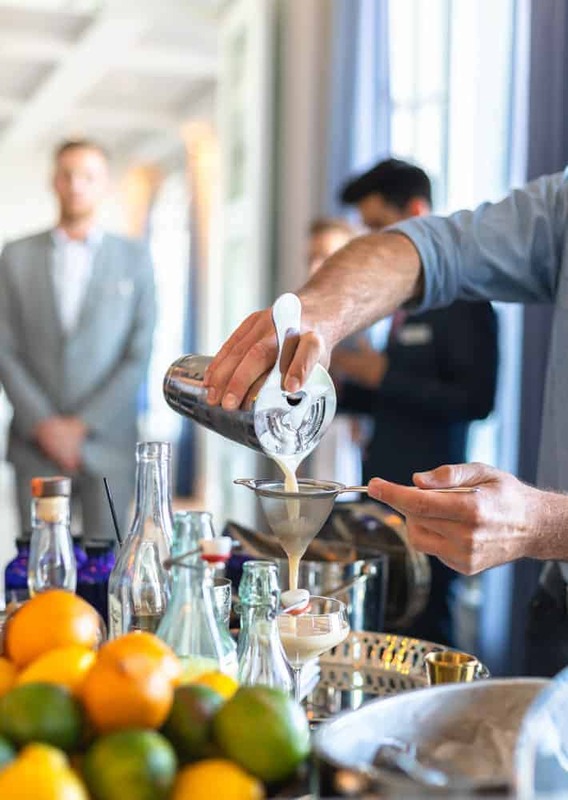 Loews Coronado was the perfect place for Flavor San Diego, and not just because these food and beverage items will be available for their travelers going forward. The hotel presents unparalleled views, multiple Zen-like gardens, terraces and fields that are just steps from the water. The property is modern and large enough to host landmark events, yet has a cozy appeal at each turn. They also have visionary Executive Chef Aguirre in-charge of their culinary program. 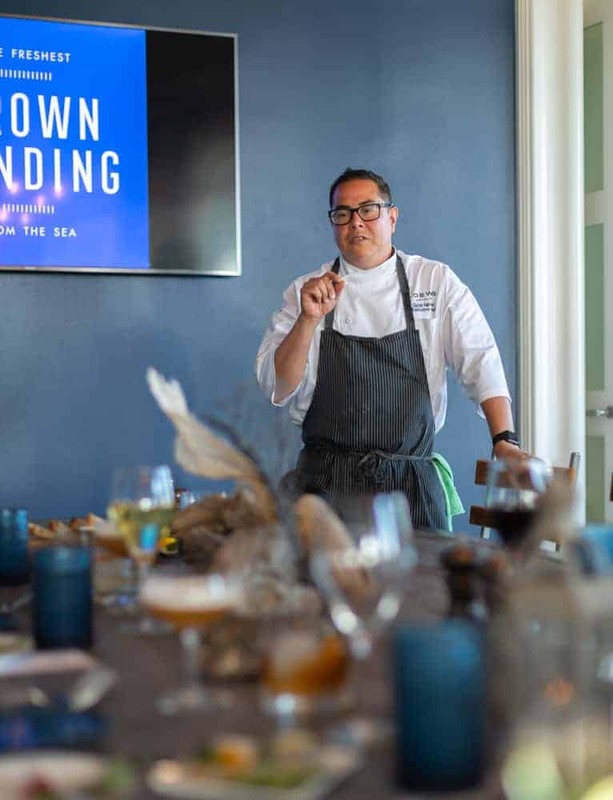 I was lucky enough to eat at Crown Landing, where he and Executive Sous Chef Travis Citron brought forth one of the best meals I have ever had, bar none. Thanks to them and Crown Landing Chef Anthony Lupian everything that I’ve ordered on the Crown Landing menu has been an experience. The ingredients’ natural flavors shine through yet the dishes bring elevated taste sensations that I’ve never experienced before. The in-room dining is also exceptional at Loew’s. I had breakfast-in-bed and everything was fresh, tasty and beautifully presented. Even side items like the apple sausages were seasoned perfectly. I can’t wait to experience Flavor by Loews at the other hotel locations across the country. 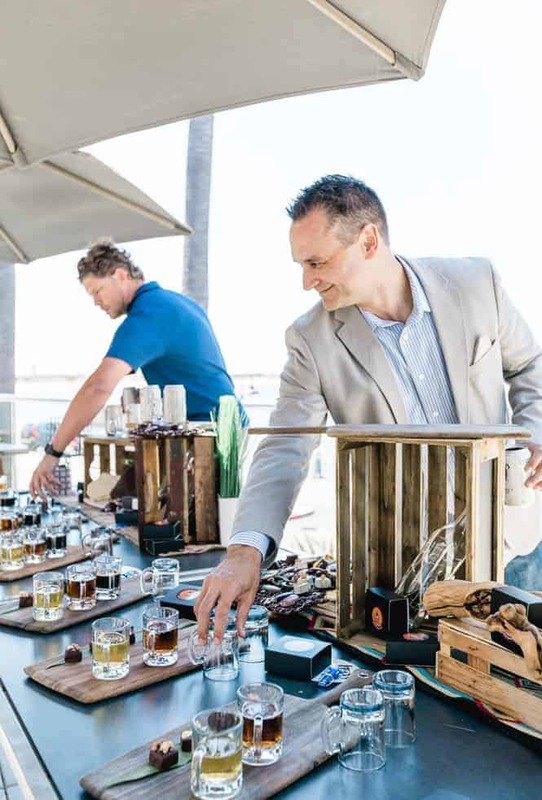 They absolutely nailed it for Flavor San Diego, and it makes me happy that visitors will get such a great representation of what this fine city has to offer. When I travel, one of the first things I plan out is how to best immerse myself in the local tastes. 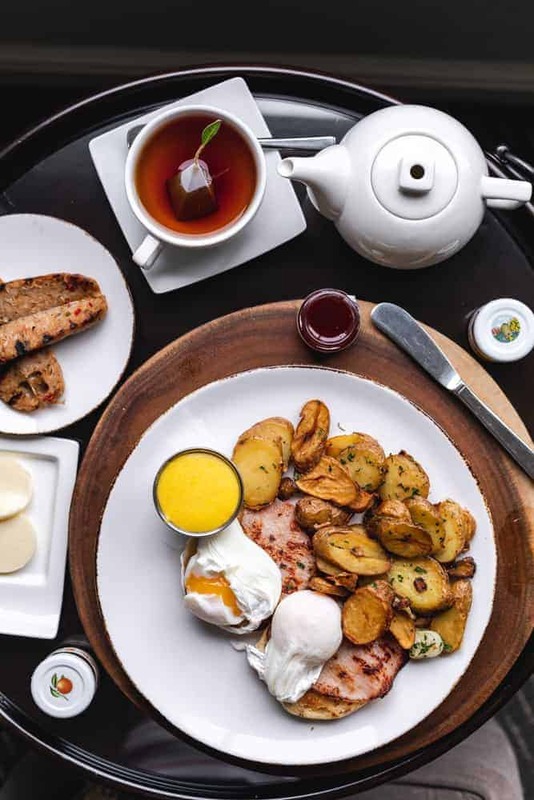 It’s a great way to take in the essence of the city, and hey, good food never hurt the success of a vacation! 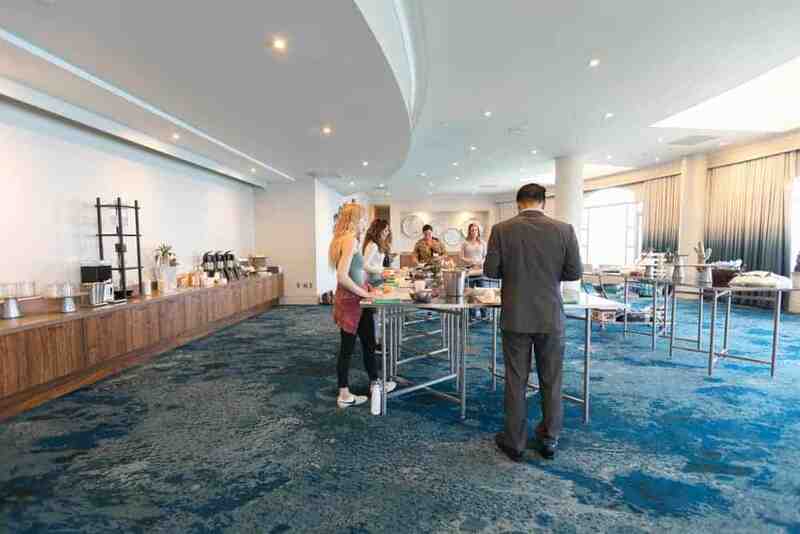 Time and logistics always keep me from making it to half of the places I had intended to reach, so I absolutely love the concept of bringing it right to the hotel. Check out Flavor by Loews in your area or destination city and let me know how it goes! All that good food. We are heading back to San Diego next year, so I will have to stop in there for a meal! Sounds like a perfect plan, Robin! I think it’s an amazing place to dine at especially since the food is really spot on. It will make your vacation more worthwhile, that’s for sure. From all the photos it looks like you had a food fantastic day. Everything looks so good from the drinks to all the different food presented. Good luck on recreating and remembering all the tips. You’re right Candy! I had a great time! 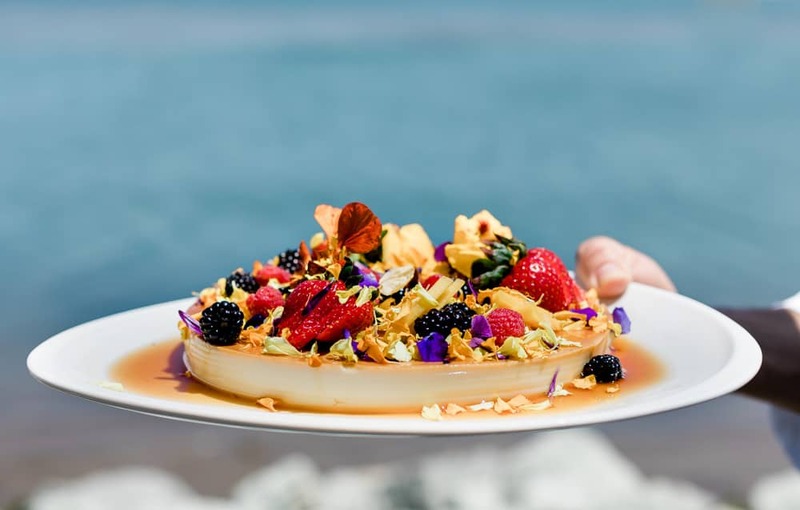 I hope you can experience #FlavorSanDiego at Loews Coronado soon! This looks pretty amazing and my husband and I love to travel so I’ll be checking this out! Heck yes, this is my kind of place. I love to eat, so I’d be excited to try all of this food. I know I’d love having breakfast in bed. Mmm this is making me so hungry! I definitely need to add this to my bucket list! 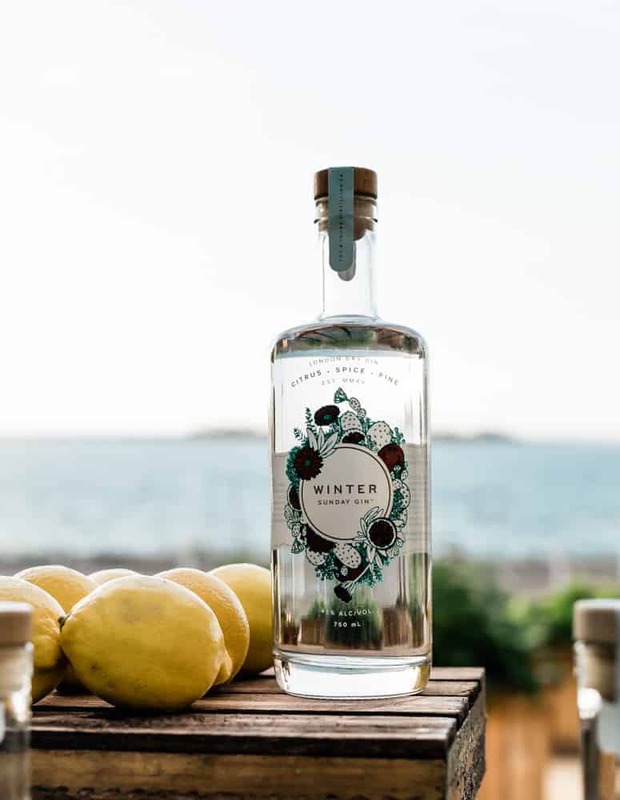 Also – that is THE prettiest bottle of gin I have ever seen!! The whole experience looks spectacular. I really want to visit San Diego, my husband would love all the seafood. I’ve always thought it was fun to visit an area and go to different places to dine. This sounds like a great option for folks with limited time. 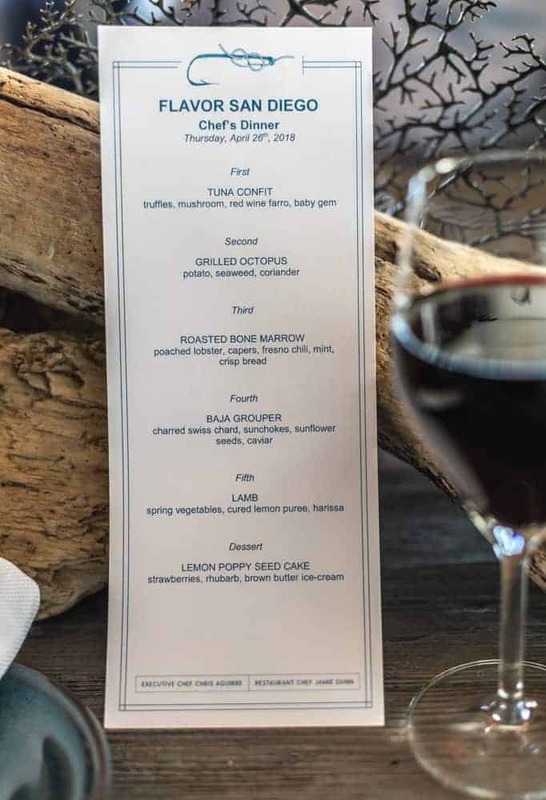 We love “wining & dining” and on this event it pretty much sums it all up. We enjoy a good sushi too! I can’t wait to tell hubby and even hype that the cocktails look oh so refreshing. Let me know if you’re in town! Wow, what an amazing event! The cocktails look so refreshing and delicious! We have a Loews Hotel here in Florida so I am looking forward to visiting so I can taste some of their drinks. 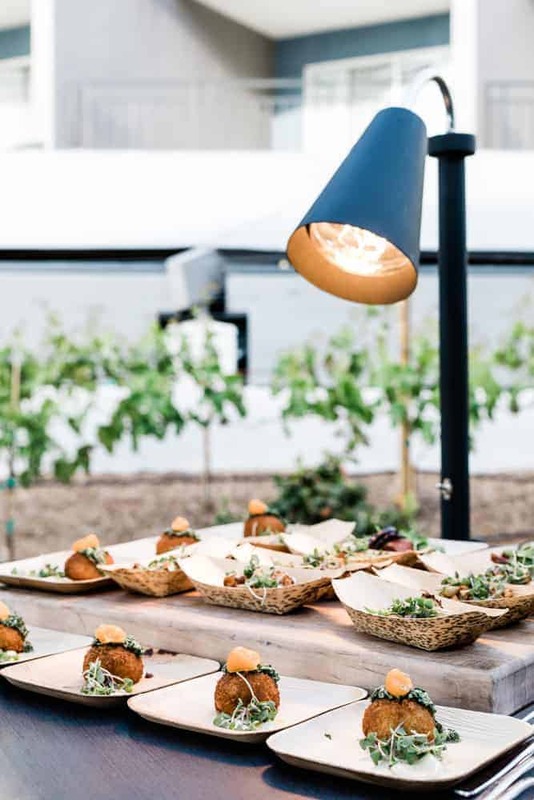 Oh my goodness this looks like good heaven that is some amazing looking dishes! I would love to go and try it all for myself. 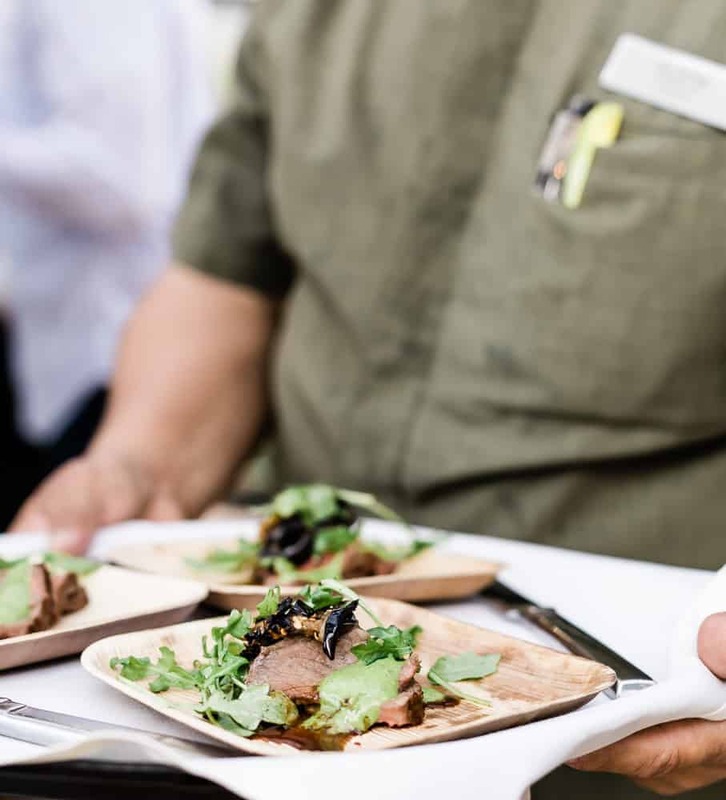 The Flavor San Diego is a must event for foodies! Plan your visit soon! This looks like so much fun, especially for a foodie like me. All of the food looked delicious especially the desserts. Wow your photos are just beautiful! Everything looks absolutely AMAZING! Oh my! All of this food sounds and looks amazing!! I would love to go to an event like this!! Oh wow, that fish is huge. That would be my paradise as well if it’s near my place, Look at those yummy eats! What a beautiful place to experience good food and amazing drinks! 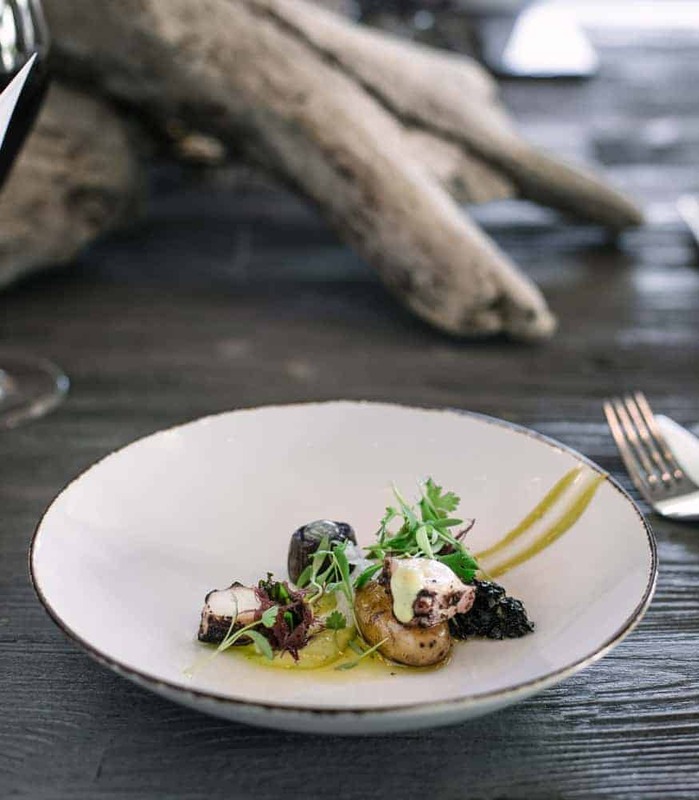 No wonder your dining experience is unforgettable. The food looks really delicious! I can imagine my husband and I having a great time here! What a lovely event, and every dish looked amazing. Loved how full of color they were. Now that looked like a good little party. I wouldn’t mind spending a day like this! Good food, good drink and good company. That is my kind of hang out for sure. A great place to relax and enjoy a delicious meal! Stunning photos!